It’s easy for brands to obsess over the competition, particularly in retail. Every company has a competitor that makes them look over their shoulder. For many, Amazon is the 800-lb (or is it $1T?) 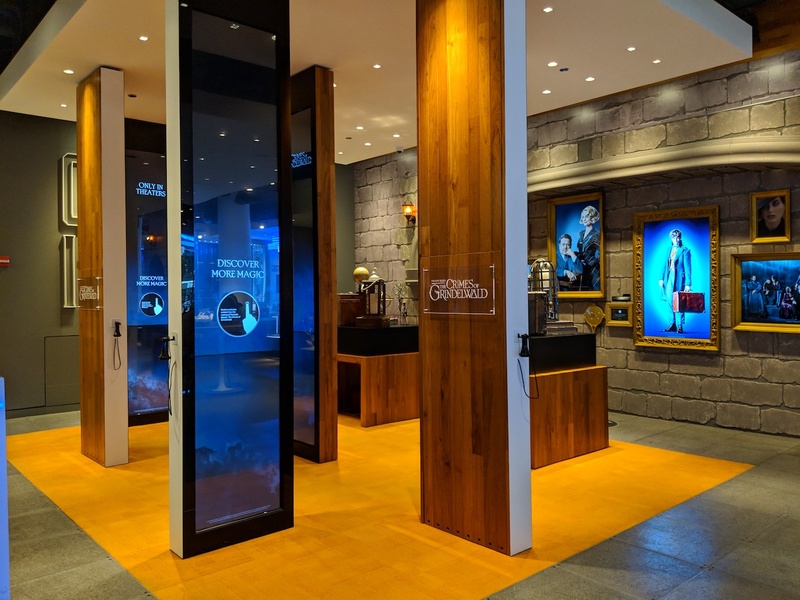 gorilla in the room, and with good reason: they’re an innovator that knows how to use data to better serve their customers, and a major competitor for just about anyone operating in the retail space. Brands often make the mistake of obsessing over something they cannot control instead of focusing on their own customers or brand. And if a brand is making that mistake, that brand is going to fail. And it won’t be because of Amazon. Just as you wouldn’t stand a chance wrestling that 800-lb gorilla, most brands will never beat Amazon as a competitor. But they can learn a thing or two from one of the most effective data collectors; if you’re going to look over your shoulder, make sure you see what matters. What brands need to create a winning strategy to better serve their customers—and remain competitive—is to take a customer-centric approach built on a foundation of data. Brands need to take advantage of the collection of insights within their own databases waiting to be unlocked. The richness of information housed within proprietary platforms and systems are the key—and diving deep into the data is the catalyst to understanding what customers want most from your brand. It’s the first step to delivering an engaging customer experience. Winning brands have a different definition of trial and error. Winning brands rely on customer insights to better understand their customers on a personal level. These insights drive strategy, and that strategy shapes experiences that win customers’ hearts and minds, grow their brands, and change the marketplace. Winning brands have a different definition of trial and error; they make sure their efforts are rooted in data, supported by data, and validated by data, and they let data inform their testing process at the onset of a project. Each success adds to their insights and enables them to create an even better, but consistent, customer experience in their next campaign. The competition isn’t even in the consideration set. This is not to say that adopting such an approach is easy. It requires a cultural shift championed from the top of the organization to successfully produce a dynamic customer experience through all touchpoints. It requires leaders who are willing to ignore the competition and focus on what matters most: yielding loyal customers. And that is what drives sustainable revenues. At Twenty Four 7, we champion this customer-centric approach. It’s how our clients benefit from their relationship with us that matters most. Are we attentive to their needs? Do we provide worry-free execution on all projects? Are we a strategic partner who provides proactive, insightful guidance? Client satisfaction and exceeding their business objectives let us know we’re not just living up to our promises­—we’re doing the best work. If you find yourself comparing your strategy to the “Amazons” of your industry, it’s time to give us a call. Contact us and let us show you the right way forward for your business.